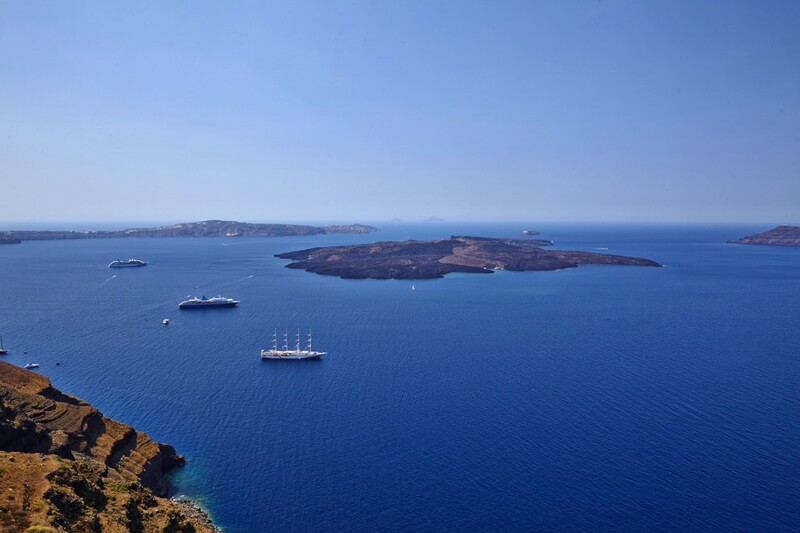 How to reach Ira Hotel & Spa in Firostefani, Santorini! Relaxing & Enjoying: The facilities of Ira Hotel & Spa in detail! 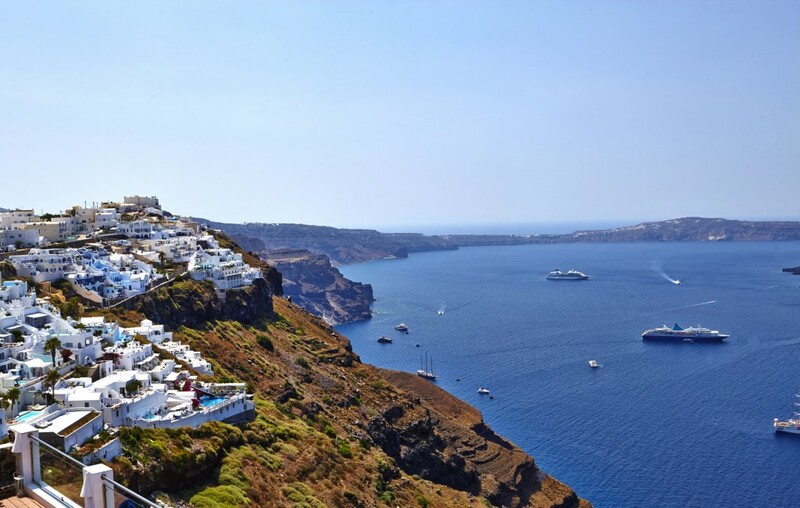 Greek Islands Hopping: Where to go before or after Santorini and Ira Hotel & Spa! 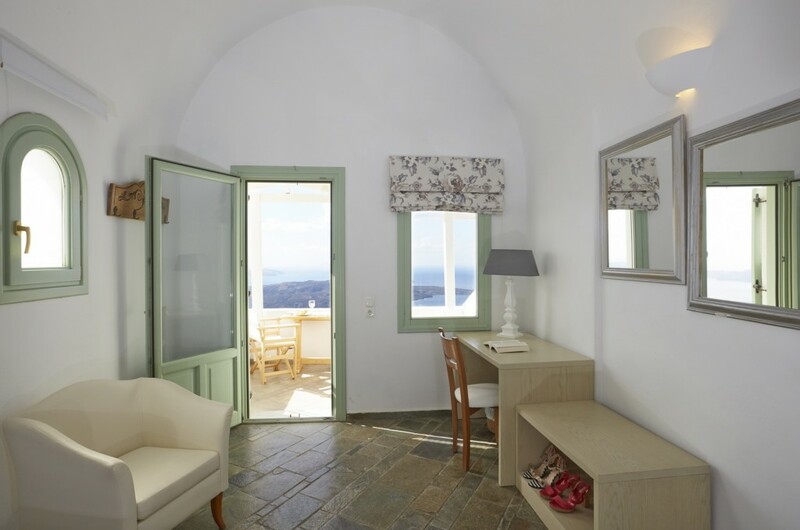 Caldera View Suite or a Cave Studio: Accommodation Choices in Ira Hotel & Spa! 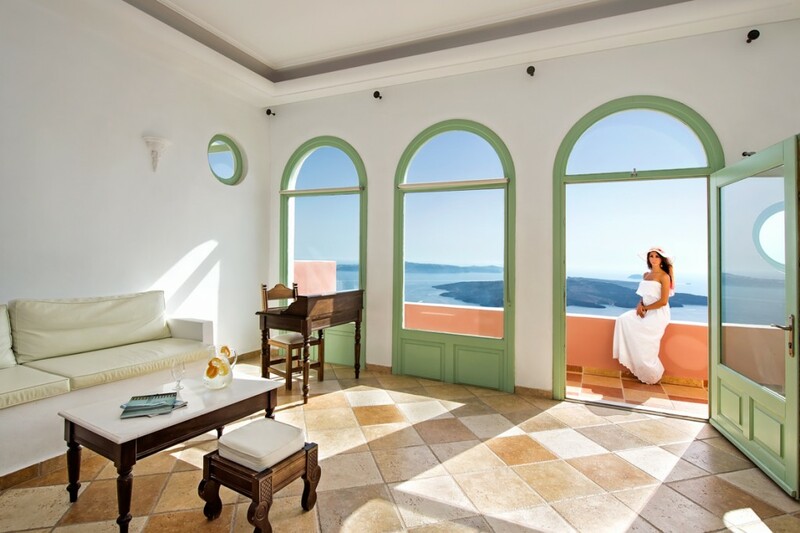 Honeymoon in Ira Hotel & Spa in Firostefani, Santorini: The romantic details! 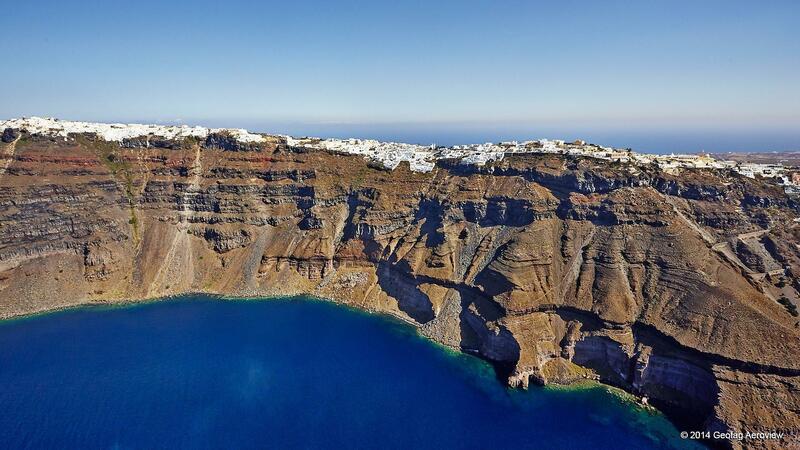 The Best Activities in Santorini! 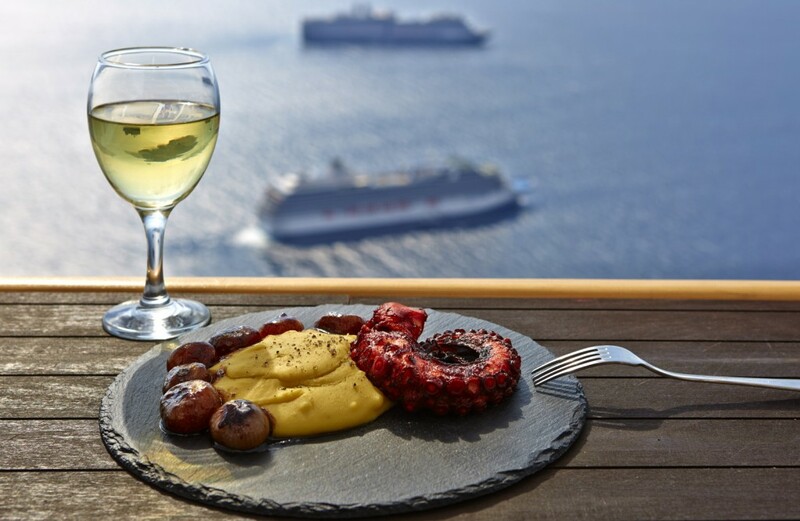 An Ira Hotel & Spa Hot List! 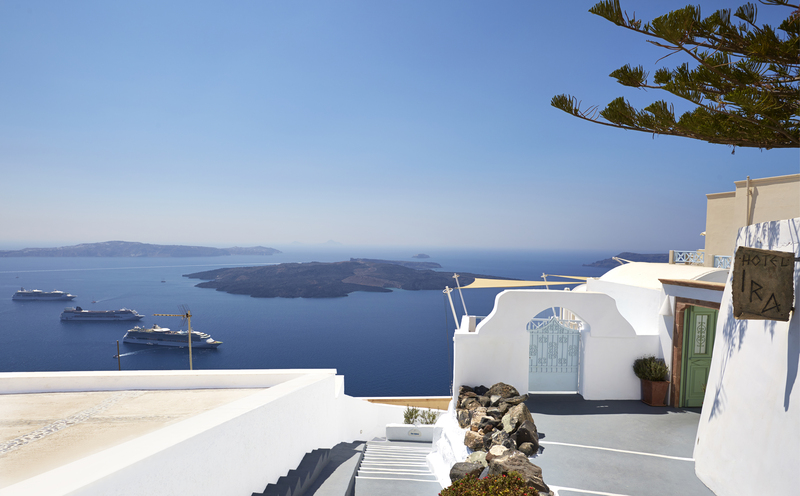 Seize the day at the Spa of Ira Hotel & Spa in Firostefani, Santorini!